How the consideration of “Photon” helped to explain photo-electric effect? Lets us understand by a simple analogy ; consider red light photon as a sponge ball and you have to knock out a medium sized heavy plastic bucket. Now as each of the red balls has very little mass hence no matter how much force you apply or, increase the number of red balls they are not going to knock out the plastic bucket. Now, consider the UV light photon as a heavy steel ball with a much higher mass that the red one. Thus; if you hit the bucket with the steel ball with less force or, by a little amount of steel balls then, you are going to knock out the bucket quite easily. Same thing happens with light. Each red photon carries a less amount of energy with it hence, increasing the number of red photons (intensity) cannot able to trigger the photo-electric effect but, a less energetic UV light can; as each UV light photon individually carries a much high amount of energy. This ground breaking idea of particle nature of light brought a revolution in the field of physics. Using the particle nature of light; the ultraviolet catastrophe also got the explanation and of course; the mystery behind the light bulb was finally revealed. This is the time when the modern era of physics actually begun. Einstein unlocked the door to understand the universe in a whole new perspective by proving the dual nature of light. But, the idea seemed to challenge the reality and hence generated lots of paradoxes among the scientist of that era. Light became the battleground for all physicists. 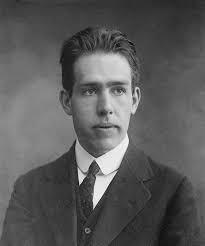 Niels Bohr, a Danish physicist took the command of modern physicist in the mid 1920's. In the mid 1920's; an experiment was carried out at Bell laboratories (New Jersey, America) with electrons. At that time; it was accepted that electrons are small steel ball like particles revolving around the nucleus inside an atom. The experiment was about to fire a beam of electrons through slits upon a crystal and see how it scatters. Well it is similar to firing paint balls through two gaps upon a screen. Therefore , the outcome of the experiment was thought to be quite certain because if you are going to fire two paint balls through two gaps upon a screen then it definitely going to make two spots upon the screen. But, the outcomes of the experiment shocked them all. It has been seen that when electrons fired through the slits upon the screen; they generate an interference patterns just like other waves. Waves like light, water etc. creates interference pattern in which we got some bold (dark) and light fringes alternatively. The behavior of electrons as wave was quite weird because they are considered as building blocks of everything and now they are showing shocking results. Well, how much weird it is? It’s like you kicked the football towards the goal post with proper accuracy but as soon as the ball flew in the air it became five or, six footballs and each of them is as real as the football you kicked. 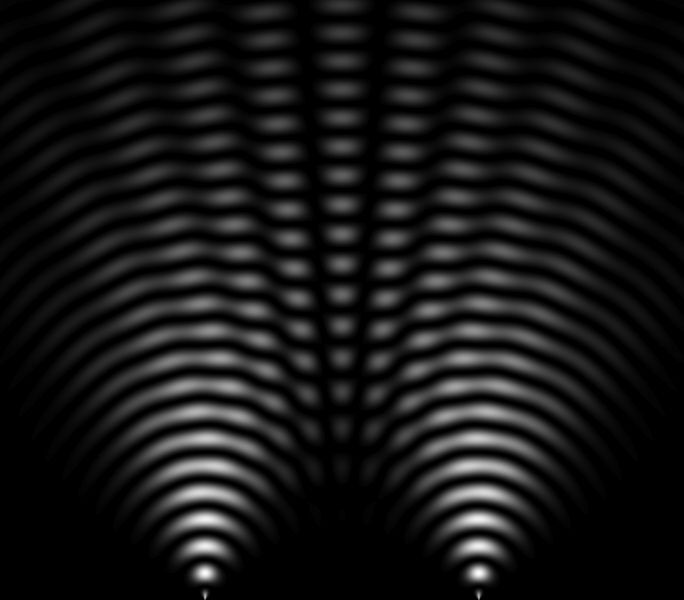 When the same experiment is carried out by firing a single electron at a time through a narrow slit upon a screen; then for sometime the electron appeared as dots on the screen but after that they form a signature wave pattern. Just imagine how crazy it is? In double-slit experiment also; there are two small waves that interfere with each other but, now only single electron at a time forms a signature wave pattern. For analogy; it’s like you fire a bullet on a big wide screen and instead of making one hole it makes several holes in the screen. This weird nature of electron and other sub-atomic particles create a whole new different field of study known as “Quantum mechanics” and the lead was taken by Niels Bohr. The probabilistic nature of quantum mechanics became the worst nightmare of Albert Einstein who is too reluctant to accept the principles of quantum mechanics. 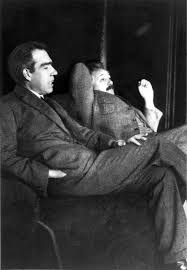 But, in the other hand; there was Bohr who embraced all odds and researched on this weird science. This is how the quantum mechanics begun. More blogs on quantum mechanics will be coming soon. Stay tuned to understand such amazing stuffs in a very lucid manner.